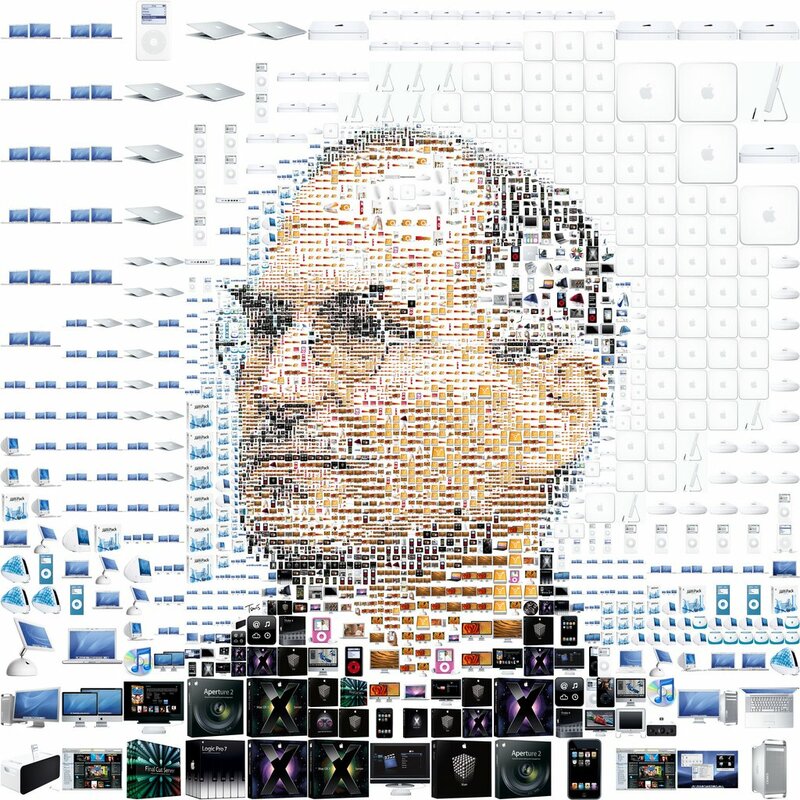 By all accounts Steve Jobs was one of those rare people who saw the future. He somehow knew what the future held for people, especially when it came to technology. Many – including President Barack Obama – have called him a “visionary” in their tributes after learning of his death last night night at the age of 56 after many years of suffering from pancreatic cancer. “By building one of the planet’s most successful companies from his garage, he exemplified the spirit of American ingenuity,” said the President.